Dog Problem Solver. Expert Advice. 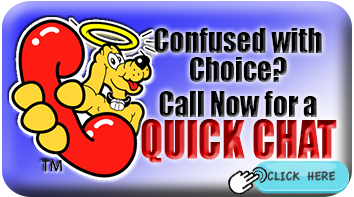 Tell us a bit about your dog and we will get back to you with a solution. 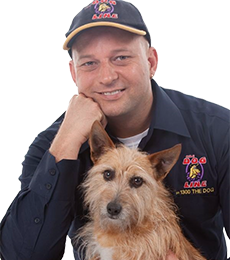 Free assistance with selecting products or advice on how to solve your dog problem. - What type of dog do you have? - How old is your dog? - What is the biggest concern you have - and is there anything that is contributing to it? "My dog barks at the neighbour because he bashes on the fence - so now i have a barking complaint"
"My neighbour left a nasty note in my letter box about my dog barking when i am not home"
"I can't let my dog off the lead in the park - cause he will get aggressive towards other dogs"
Simply complete this form now, and we'll contact you with some free advice!